Our company lies in the beautiful town of Beijiao, Shunde City. It takes only 15 minutes' drive to Guangzhou. 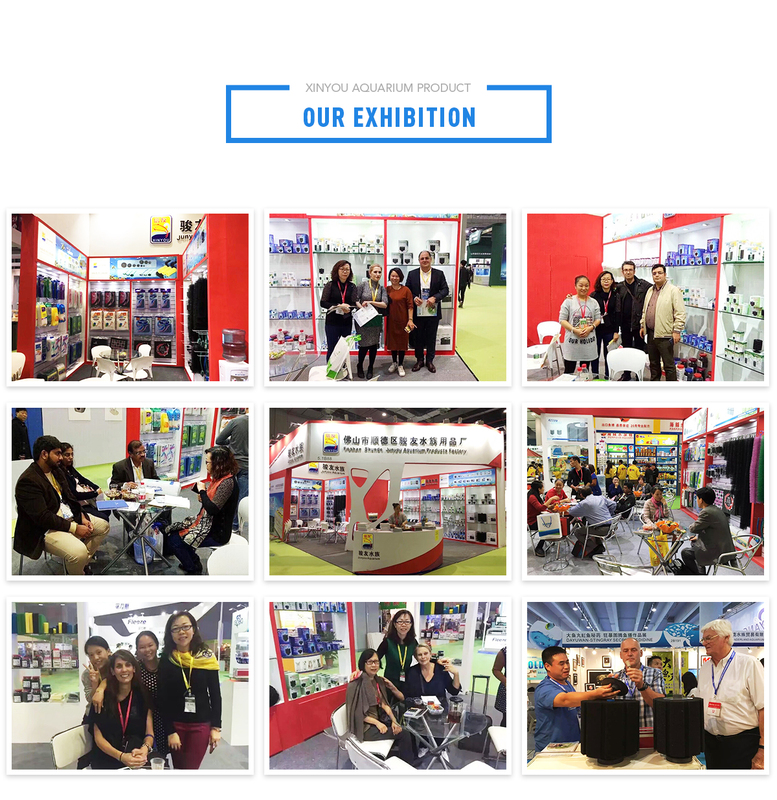 We are one of the top manufacturers in China and are specializing in developing and producing aquarium products, such as bio-sponge, bio-filters, bio-balls, filter brushes, ceramic rings, active carbon, and other related products. We have a modern plant of over 10,000 square meters, with advanced equipment and professional working team. 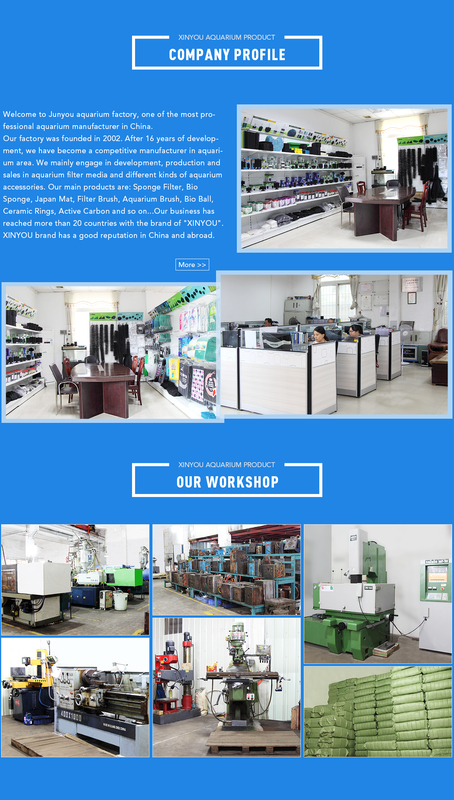 With scientific management, excellent production techniques and strict testing devices, our company has a good reputation in aquarium area and our products sell well all over the world .We keep bringing out new products on the basis of present production lines. In order to meet the requirements of various customers, we adopt more and more new techniques and new materials. We believe good quality and reasonable price will help us win in the future!